An extra firm self-treatment tool with a groove in the middle, making it perfect for rolling out and mobilising your back. 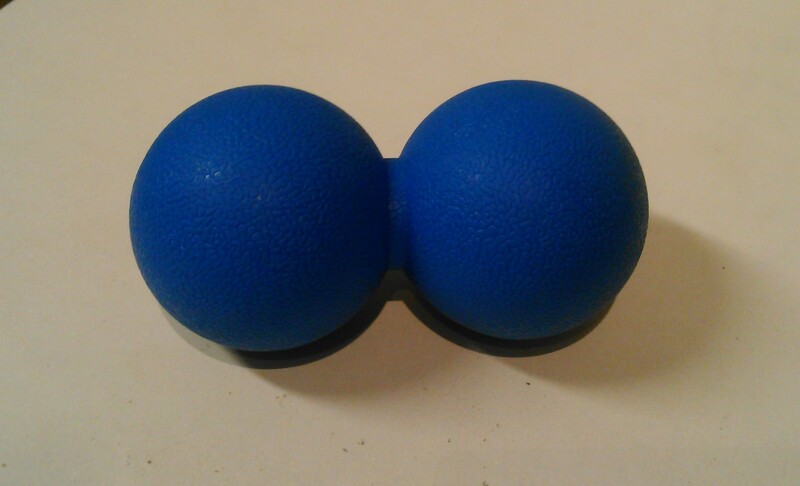 It also works as a double massage ball to loosen up any muscles in your body and localise self-massage much better than a foam roller. So whether you have tight calves, a stiff upper back or anything in between, come in and try one out.